"William, You are such a beautiful spirit. I always loved seeing you at PSC and having classes together. I also enjoyed playing in Ci..."
William Cassidy Schork of Milton, Florida passed away on Thursday, October 4, 2018, under tragic circumstances. William was born February 16, 2000, in San Diego, California to Elizabeth and Francis Schork. 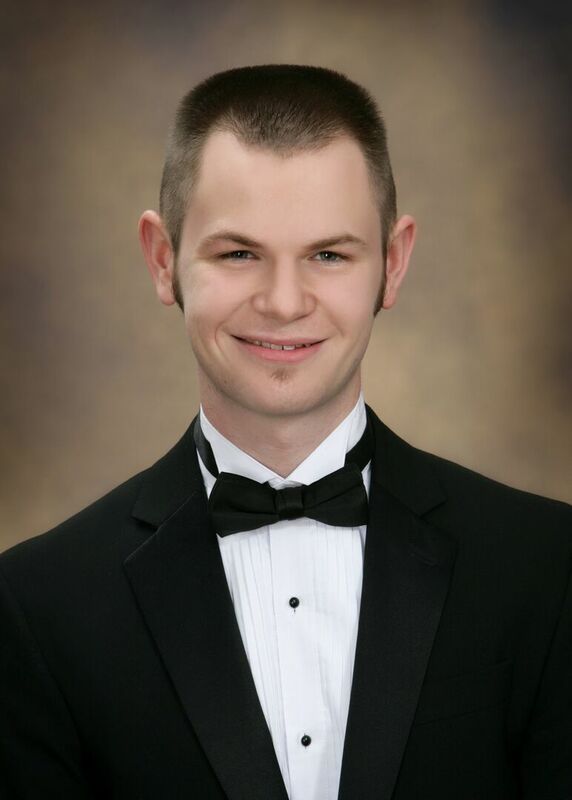 With a love of music, family and friends, William enjoyed participation with Northgate Middle School, Kansas City, Milton High School, Florida, and youth symphonies of both Kansas City, Missouri and Mobile, Alabama. 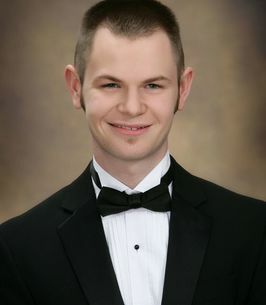 His college involvement as a French horn player was continued at Pensacola State College and The Pensacola Civic Band. His most proud involvement was as a volunteer teacher’s aide for the Hobbs Middle School Band. He is preceded in death by his younger sister, Kathryn. William is survived by his parents, Francis and Elizabeth Schork and siblings Annie and Benjamin Schork. Services are Tuesday, October 9, 2018, visitation is 5:30 p.m. until service begins at 7:30 p.m. at Trahan Family Funeral Home of Milton. Funeral will be streamed at www.TrahanFamilyFuneralHome.com Burial will be held Saturday, October 13 at 2:00 p.m. at Terrace Park Cemetery North in Kansas City, MO. Urgent Awareness and Empathetic Action is required for our youth at Risk of Suicide. Please refer any suspected risk to counselors at all school locations or call 800-273-8255. 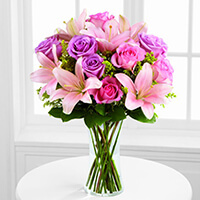 To send flowers to the family of William Cassidy Schork, please visit our Heartfelt Sympathies Store. I played with William in the Pensacola Civic Band, and want to express my deepest sympathy to his family. We are shocked and deeply saddened by the loss of this young man. We remember him as always willing to serve others and loved the opportunity to make music at the Feast. May the Eternal God touch you with His healing hand and provide comfort and peace. Our family has been greatly saddened by this tragic news. Our heartfelt prayers are many for your family. Please accept our deepest condolences. With our deepest sympathy. Please know our loving thoughts embrace you. I am praying for the family, may His Love for you embrace you like never before. So truly sorry for your great loss. My family and I would like to express our condolences. I've been in band (PSC Wind Ensemble) with William and he talent was limitless. He always had a smile when he'd walk into the bandroom, and that smile always lit up the room. My and my family's prayers are with your family during this tragic time. I will always remember William's talent, love for music, smile, and the hats (tams, I think they're called) that he was known for. William will be missed tremendously, and always remembered. An empty place in my heart and an empty place in the Hobbs MS Band room. We are praying for the Schork family. 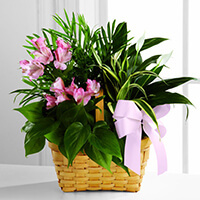 Our deepest and most heartfelt sympathies from your Living Word family. There is a brick missing from our wall.